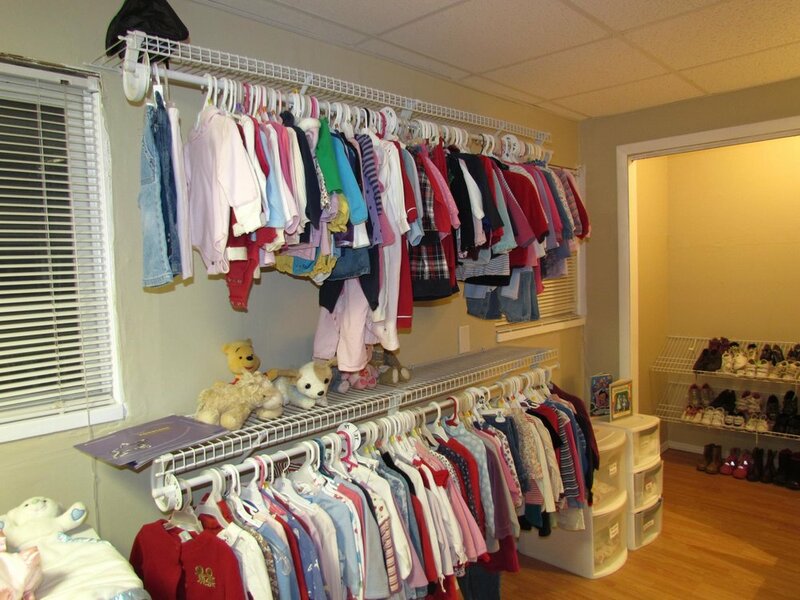 We provide clothing for newborns through high school students, plus diapers, toys, furniture and other items needed by families with children. If you are in need of assistance, no referral is necessary and we do not require proof of need. For information on about our hours and items, click here. Little Lamb's CMC has partnered with Cribs for Kids in order to help families offer the safest sleep options for their baby. Click Here for more information. 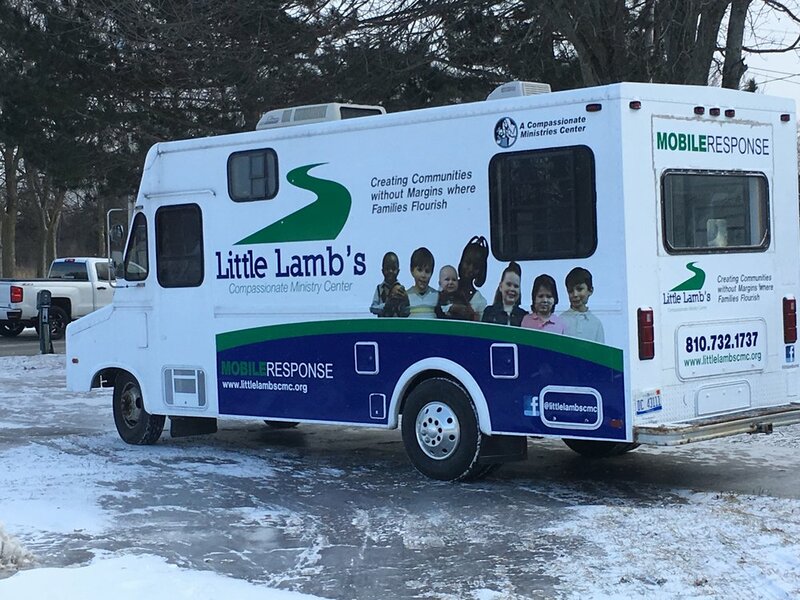 With a Certified CPS (Child Passenger Safety) Technician on staff, Little Lamb's CMC is able to offer free car seat inspections and teach you proper installation in your own vehicle. If you would like to learn more or set up a time for your inspection, click here. Barrier Free Resources means there are times we take it all on the road. Partnering with First Responders and agencies across the county our goal is to show up where we are needed. For more information on MERV Click Here.